Kristen F. Davis Designs: lovely photos. a little while back, my friend (and tallllented photographer) jenny, did some photographing of my work for me. i wanted to share a few photos with you guys! isn't that light fixture fabulous? before you ask where it is from - i do not know! if you are a newish follower, you can read about this project here. the hardware on the drawers are actually towel knobs from pottery barn. so clever! You and your friend did an awesome job on this room. Thanks for the tip on the knobs. That is a great idea for a kid's room since we always hang things on them anyway! I love the idea to use towel knobs. you are so talented and creative! I love the towel hanger idea too- it adds a nice design feature with the broad base! I love this room- and the photos are great! Nicely done! 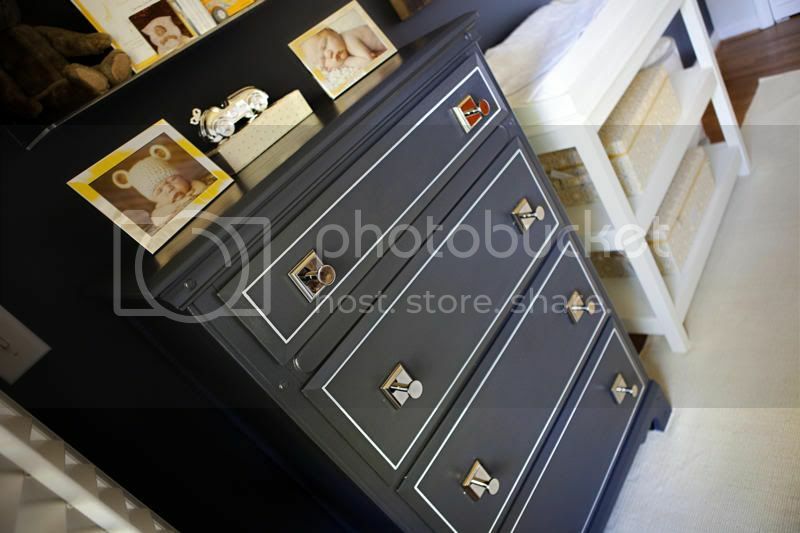 The dresser looks great with the towel knobs and I like how you added the white outline on each drawer. 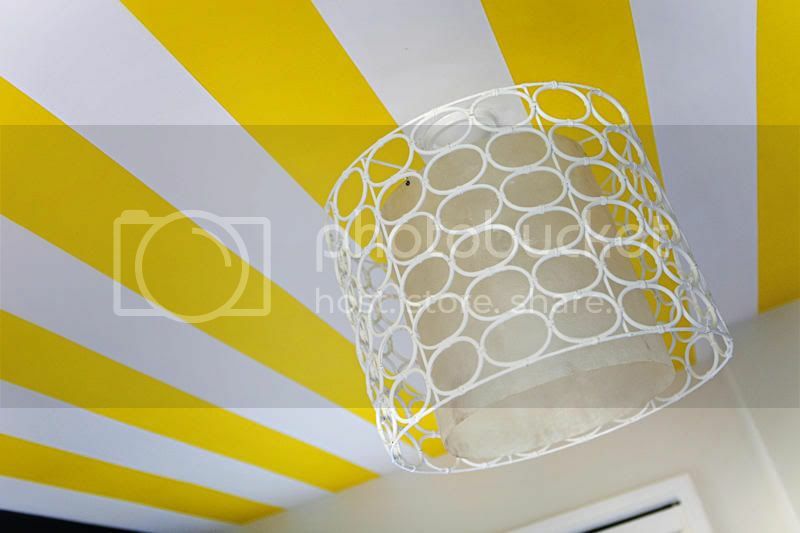 Of course, the ceiling is fab-u-lous!!! I was just thinking to myself, where did she get those cool knobs at? How cool is that? 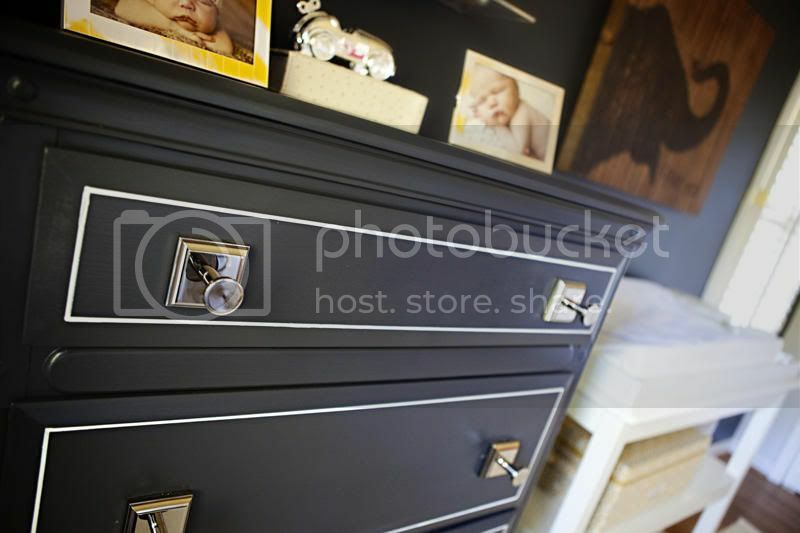 :) I love that nursery too, the colors are really great together and the ceiling is awesome. You are so talented!! And have amazing taste. I was loving your house tour! i posted this project a while back, and everyone kept asking where her knobs were from...so i asked my client (who has exquisite taste), and she told me they were the pottery barn knobs. so creative! i loved it. LOVE everything you do. The light is amazing, the knobs on that dresser are fabulous!!!!! Just wanted to say hello - I'm new to hanging around your blog but I check in often. Love your sense of style and your work. I'd love to feature some on my blog someday. Very inspiring! Your post on this dresser awhile back inspired me to do the same to my boy's dresser. I couldn't find the cool knobs like your client did, but I still love the results! Thanks fo rhte inspiration! I just saw the same hanging pendant online yesterday - here's the link!